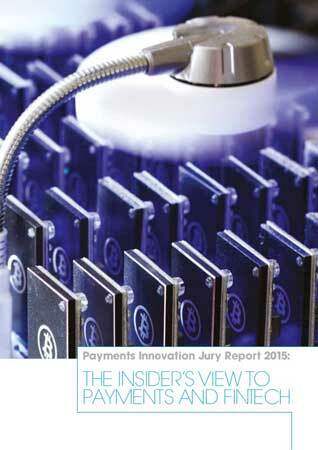 22nd April marks the launch of the Payments Innovation Jury Report 2015: The Insider’s View to FinTech (view here), new research which provides insight into the state of the payments industry. Authored by industry insider John Chaplin, the research is essential reading to FinTech investors, innovators, established payments firms and all others involved in the sector. The research is sponsored by Currency Cloud, a Payments Engine transforming the industry, Ixaris, an innovator in electronic payments, and WorldRemit, an online money transfer service. The 2015 edition is the fourth time the report has been published over the last eight years. It is based on the expertise of the Payments Innovation Jury, a panel of 40 leaders in the payments sector from 23 countries across six continents. Members of the Jury have all held executive roles at major payments organisations and many have had significant commercial success with their own payments companies. All jurors are still actively involved in the sector. B2B payment has not received as much attention from entrepreneurs and investors as the consumer sector despite an often stronger business potential. Acquisition by a technology giant or an established payments technology vendor is the most likely exit option for a successful payments start-up, showing how these firms recognize the commercial potential of the sector. Acquisition by banks is the least likely exit option for payments start-ups. Availability of low-cost smartphones rather than improved data connectivity will be the biggest enabler for driving adoption of mobile money in developing economies and thus helping financial inclusion. The Jury sees a major opportunity for innovators to deliver standalone new services to established payments firms using cloud technology but not yet to replace core banking applications. 70% of jurors said that start-ups are in the best position to drive payments innovation. Banks are the least equipped to drive innovation. 93% of jurors feel that the developed world has lessons to learn from the developing world when it comes to payments innovation. 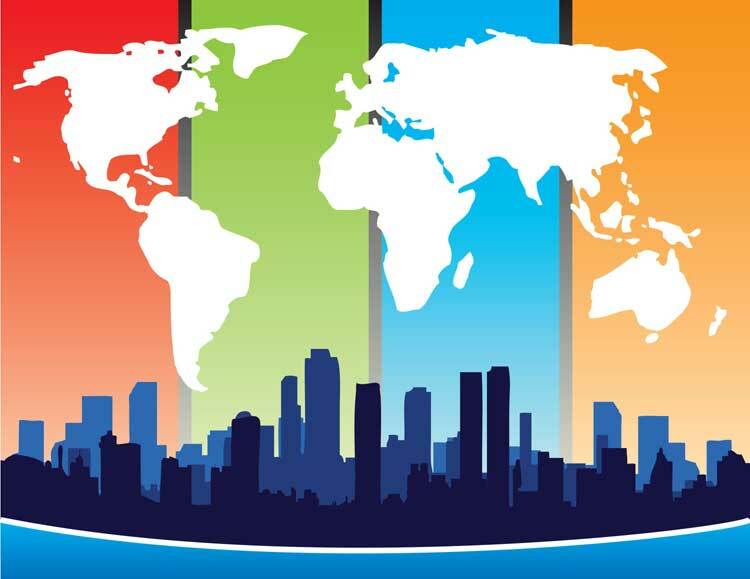 Increasingly payment innovations from developed economies, and especially the USA, don’t seem particularly relevant in many regions; of the current set of developed world innovations, virtual card payments are most likely to find widespread success in emerging economies. Asia and Africa are ahead of USA in the rate of innovation and Europe is lagging way behind. Interoperability between competing systems will be a key issue for realising mobile money’s full economic and social benefits. Nearly 70% of jurors believe that mobile money interoperability will be achieved by adapting existing mechanisms rather than building new ones specific to mobile. Cryptocurrencies will not become viable alternatives to fiat currencies in the foreseeable future but the underlying blockchain architecture is very significant for future innovation in many sectors of the market. 77% believe Apple Pay will not become the dominant mobile wallet in many developed markets.